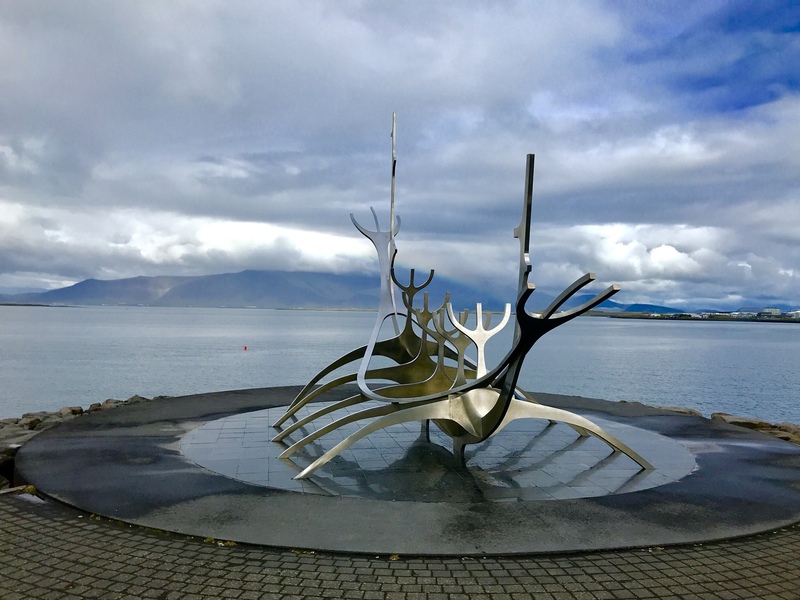 Reykjavik seems off to a bad start. 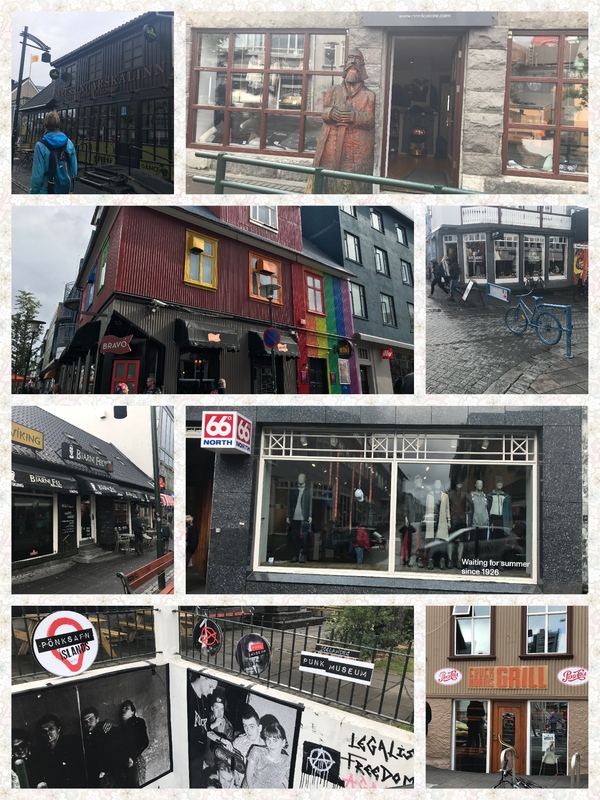 We knew Iceland would be expensive but THIS IS SPAAARTA ! Wow, our first meal out was to be a Hot Dog, being the most affordable food at 450 ISK (3,60€) and if the brands claim (SS Pylsur) is true it is also the best known Hot Dog in the World. Never heard of it, and we’ve done a fair amount of travelling (and Hot Dogs). The Hot Dog was ok, nothing life changing. Burgers start at around 1100 ISK (8,80€) and Pizza starts at around 1500 ISK (12€) Pizza here is actually quite good. The town is a mixture of different architectural styles, decades, and corrugated sheet iron? Yes, CSI seems to be a very popular building material around here, makes sense considering the harsh climate and some of the houses are quite neat, even on the inside we’ve seen it being used and it can actually look good. 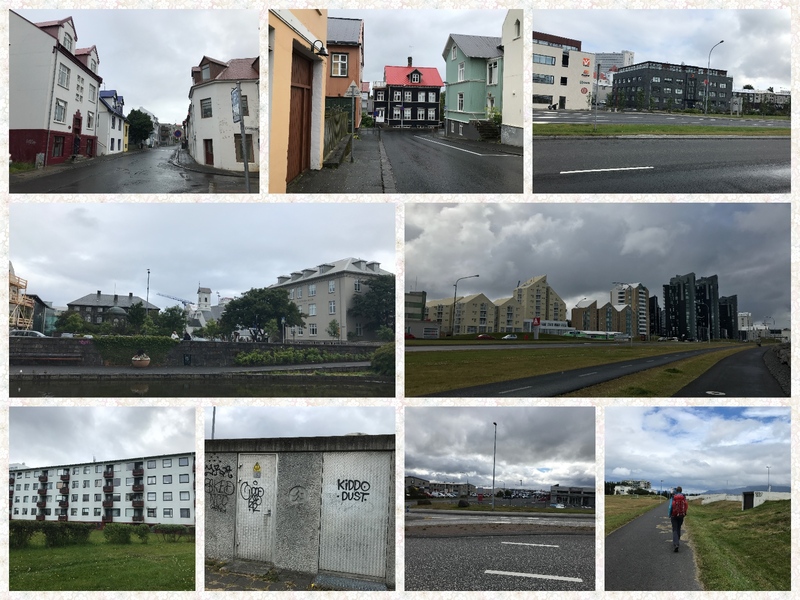 Still Reykjavik, for the most part, is not to my liking. 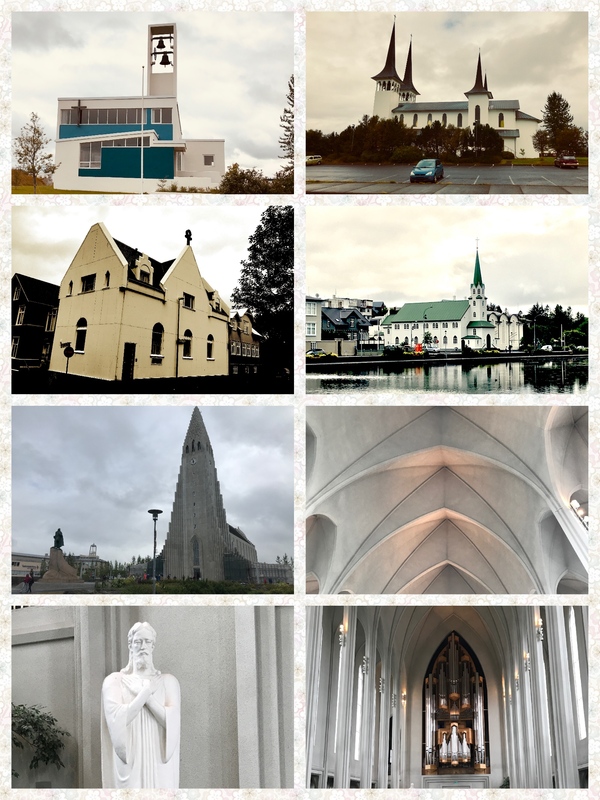 Don’t get me wrong, the town does have a lot to offer, like museums bars, restaurants festivals some very interesting churches like the Hallgrímskirkja and let’s not forget the Sun Voyager. 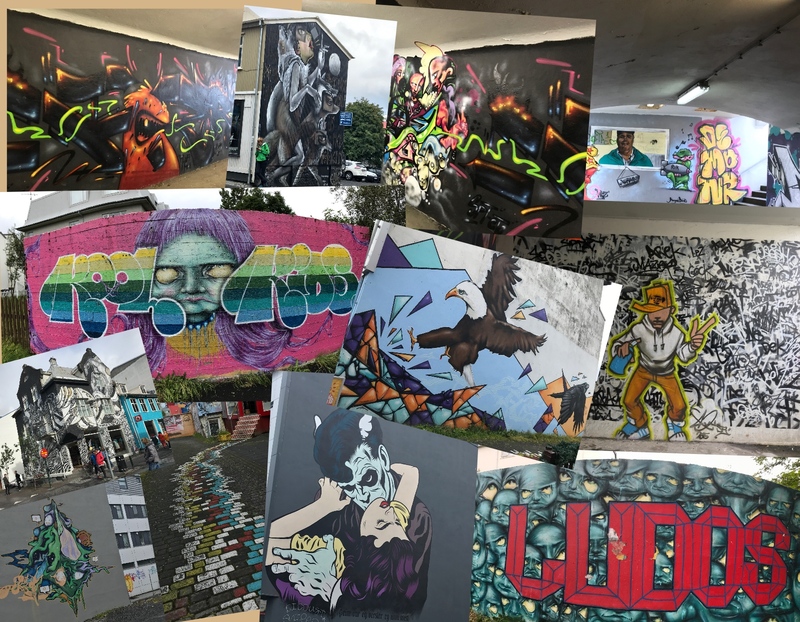 The best part of Reykjavik is defiantly the Old Town and it’s shops (all very expensive) and let’s not forget the street art, plenty of that to be discovered.